From despair to hope to genuine optimism. That’s the road travelled by key Football Ferns striker Hannah Wilkinson over the last five months. The third coming of Abby Erceg didn’t go as hoped. 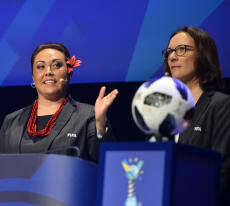 Life has held a good few surprises for Sarai Bareman - the Kiwi charged with doubling the number of women playing football on the planet. 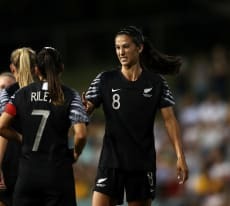 Football Ferns Meikayla Moore and Emma Rolston are discovering just how challenging professional football can be. Drama. Crazy. Whirlwind. 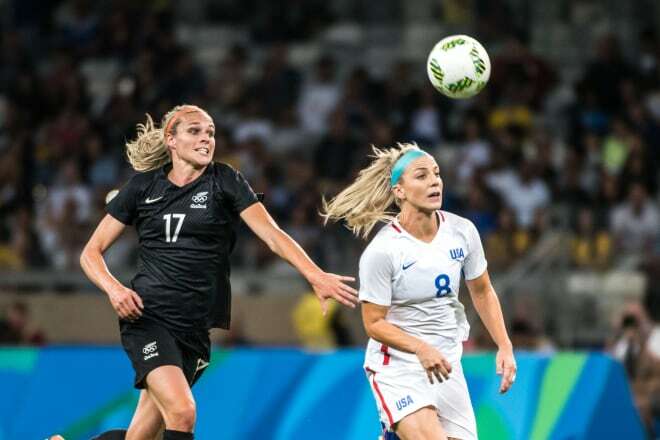 Those words all come up in the first couple of sentences as Football Ferns striker Rosie White sums up 2018. 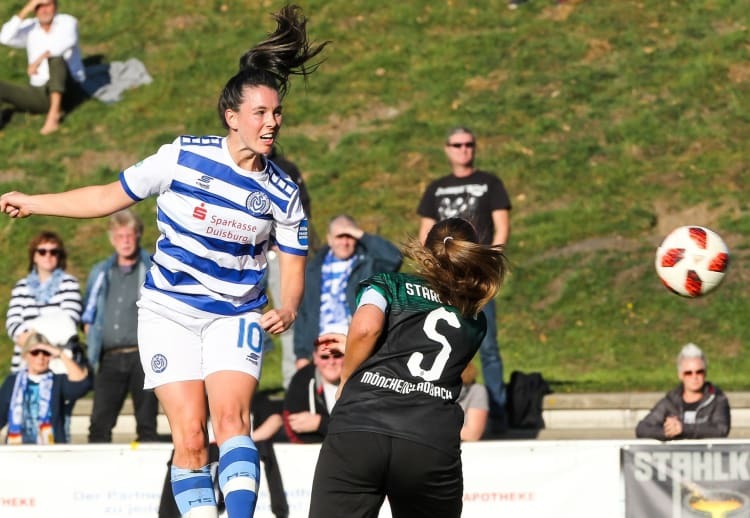 Your last year at high school is typically a hectic one, but teen Football Ferns goalkeeper Anna Leat has just taken it to a whole ‘nother level. 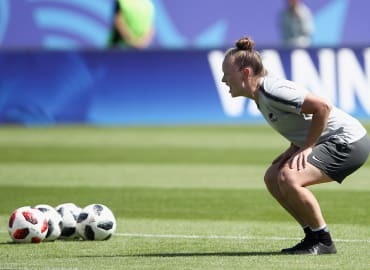 From running an American diner in Wales, Gemma Lewis has become one of New Zealand’s most promising football coaches. Son Heung-min has never been chased by a German fighter plane - but he sure knows what it is like to stare down a barrel. This wasn’t the warm fuzzy feeling the crowd was supposed to take home. 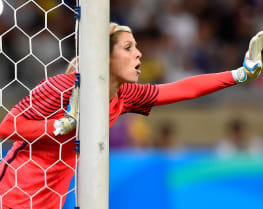 The clash with Japan on Sunday will be a challenging and emotional test for Football Ferns goalkeeper Erin Nayler. 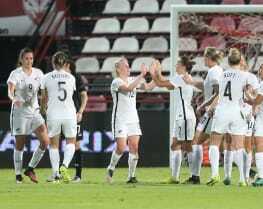 The Football Ferns are beginning a new era under a new coach. So far it hasn’t gone smoothly, reports Suzanne McFadden. Suzanne McFadden talks to a veteran Football Fern about how their latest parity triumph will change the game. 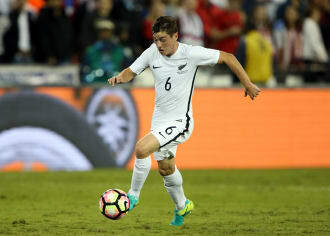 At around 6.15pm on Saturday night, a thousand bucks was dropped on the bar at the Hotel Waterloo in Wellington.